This past weekend a friend living in Antwerp came to visit me in Gent for the first time. I've had a few foreign visitors in my two years in Belgium and I've circled this city quite a few times now. After she arrived, we went for lunch at Holy Food Market and got a bagel at Avo, then went around to see some of my favourite sights in the city. Here are a few shows from our walking tour around my adopted city. 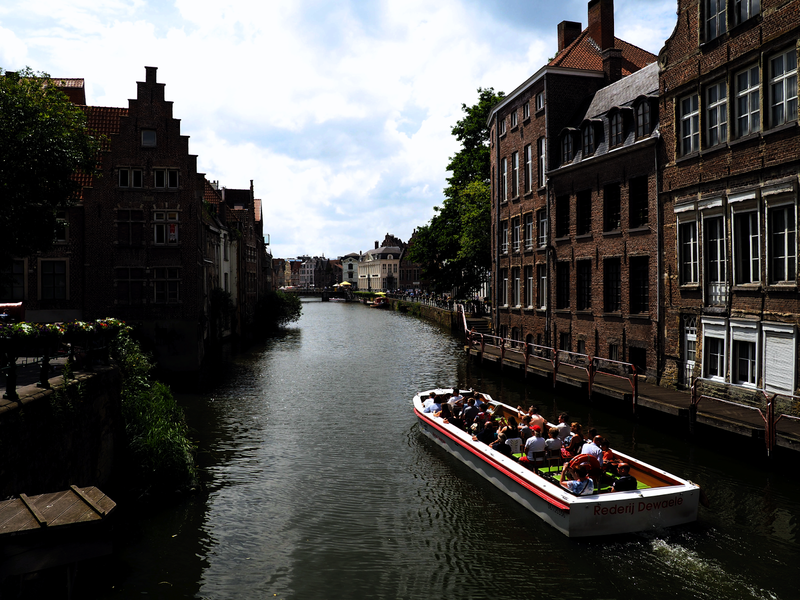 If you've been to Gent, do you have any secrets that I may not have discovered yet? Let me know!